Poll workers listen to Newport Canvassing Clerk Tracy Nelson during one of two training sessions held in advance of the November 6th elections at City Hall on Thursday, Oct. 25. 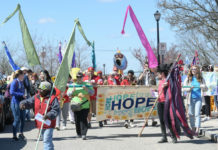 Newport, RI – As voters get ready to head to the polls on Nov. 6th, Newport’s Canvassing Department has been busy making sure the City’s contingent of poll workers are well trained and ready to serve on Election Day. 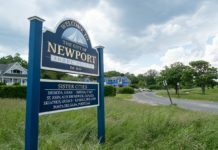 Tasked with ensuring that voters are able to properly cast their ballots at the City’s various polling locations, Newport’s Election Day workers are a critical part of our democratic process. 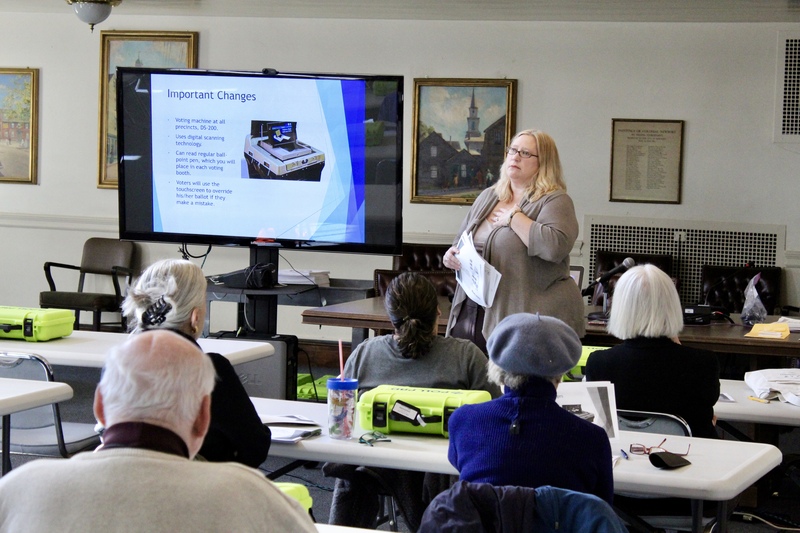 On Thursday, October 25th Newport Canvassing Clerk Tracy Nelson hosted a pair of in-depth training courses designed to introduce new poll workers to their expected duties, and to provide a refresher for more experienced workers. 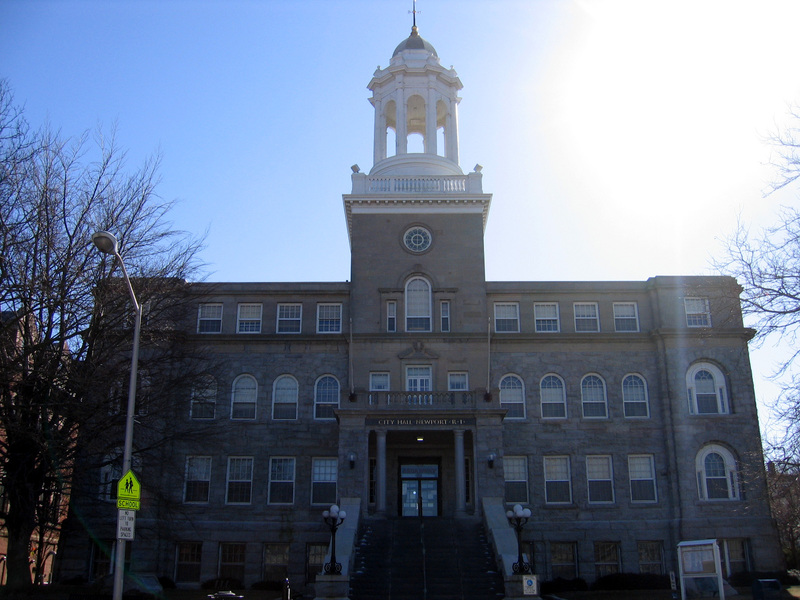 In all, more than 30 poll workers took part in the training sessions, which were held inside the City Council Chambers. Polls across the City are due to open on Tuesday, Nov. 6th at 7 am and will close promptly at 8 pm. For those faced with circumstances that prevent them from going to the polls on Election Day, there’s still a way to make sure their votes are cast. Emergency ballots, which can be submitted in person or via mail, are available until Monday, Nov. 5th through the City’s Canvassing Office, located on the first floor of City Hall at 43 Broadway. Ballots can be submitted during regular business hours, 8:30 a.m. – 4:30 p.m., Monday through Friday, except for Nov. 5th when ballots will be accepted from 8:30 am – 4 pm.